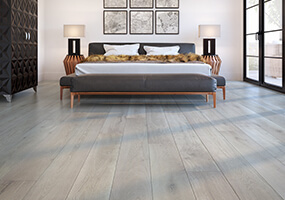 Sign up below to get latest product information from TORLYS straight to your inbox. 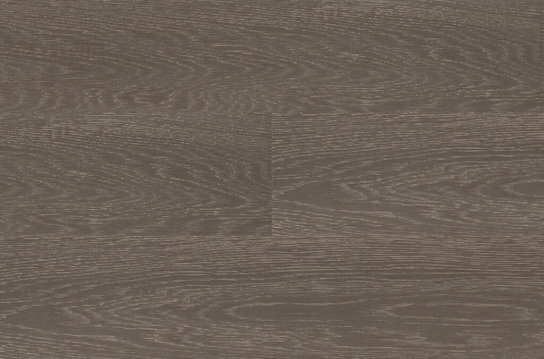 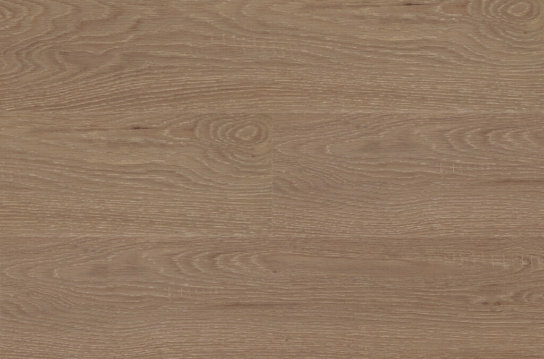 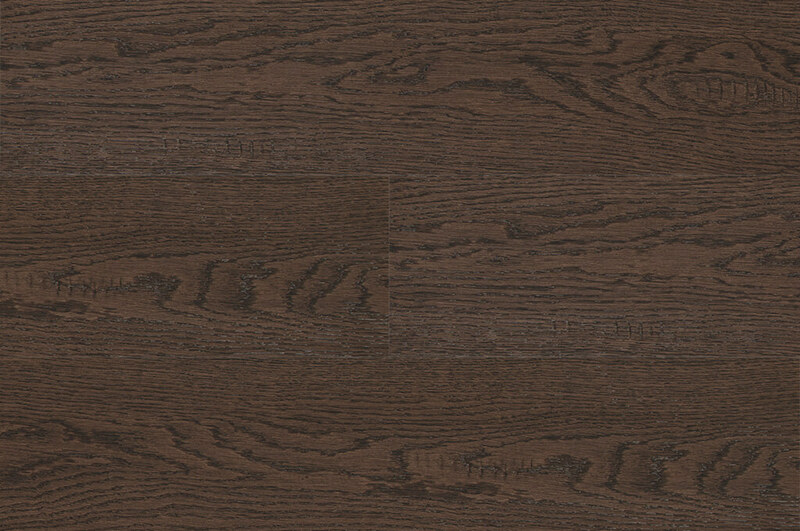 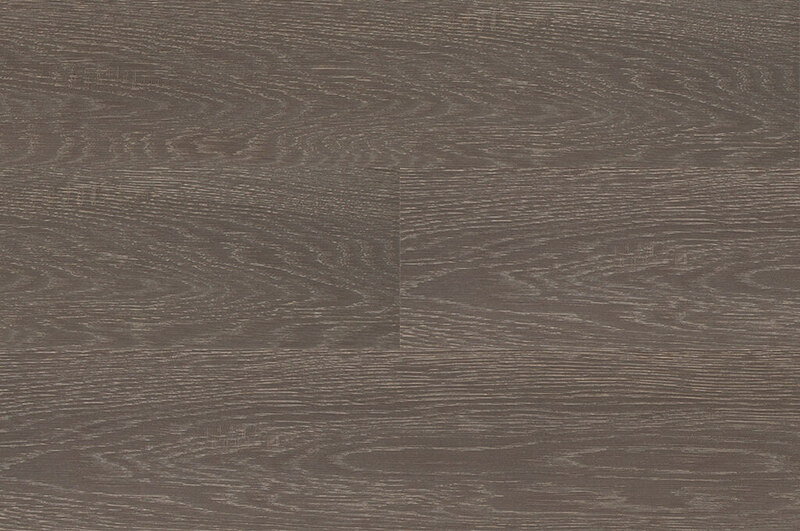 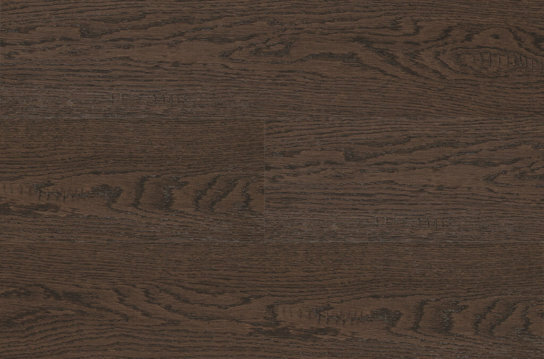 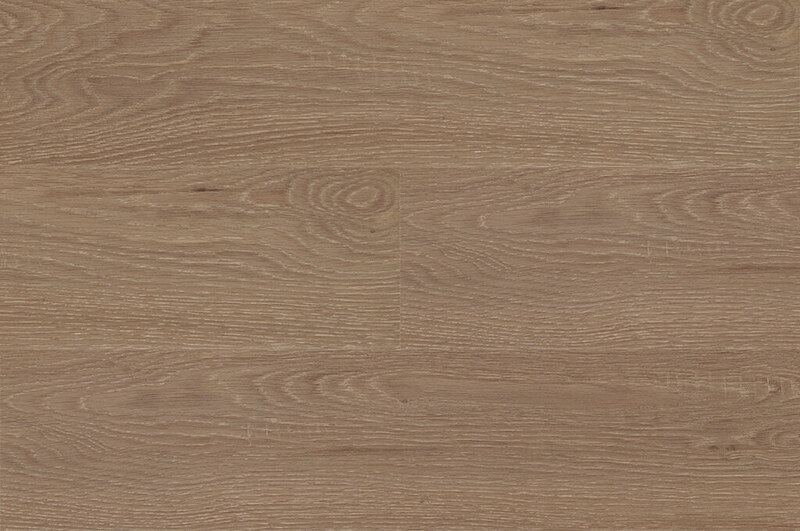 Vintage-inspired hardwood plank flooring with a real hardwood and matte finish. 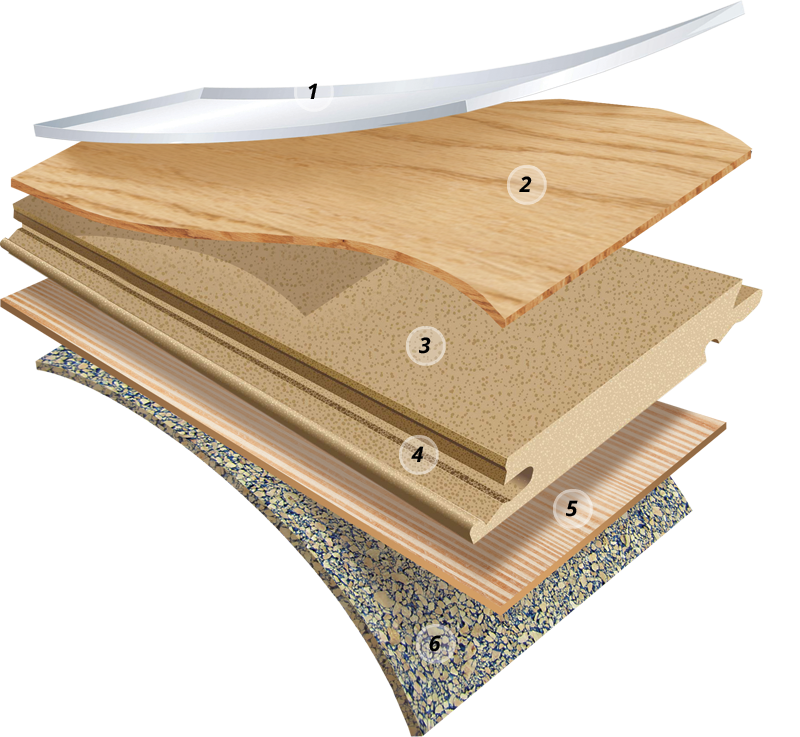 Our patented Bulldog™ tool makes changing single boards easy – a benefit unique to TORLYS Smart Floors. 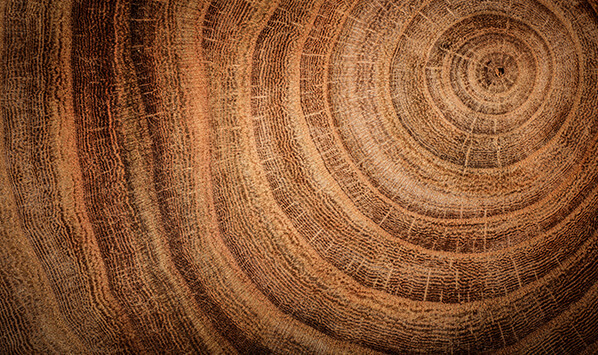 Do more with less—we produce up to 30 times more hardwood flooring from a single tree than other flooring companies. 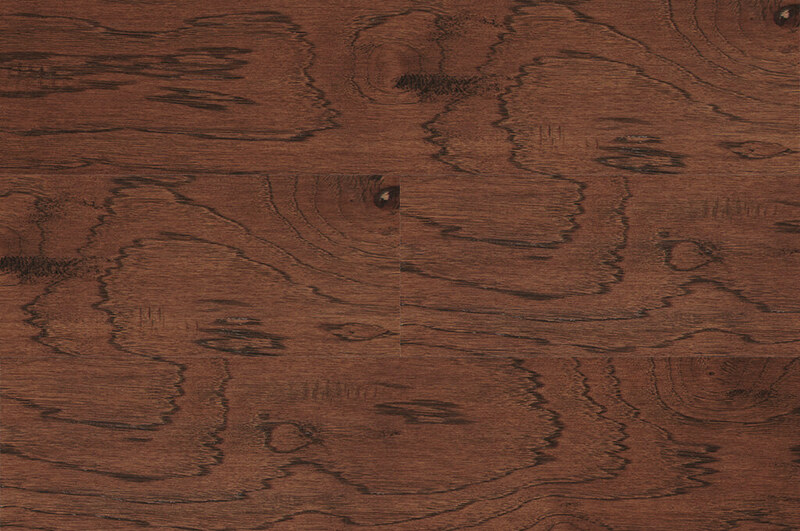 TORLYS Smart Core provides superior dent resistance and stability which means your Smart Hardwood floors will withstand daily wear and tear. 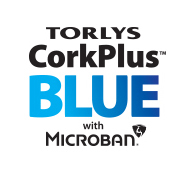 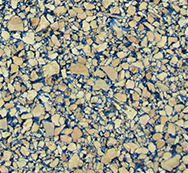 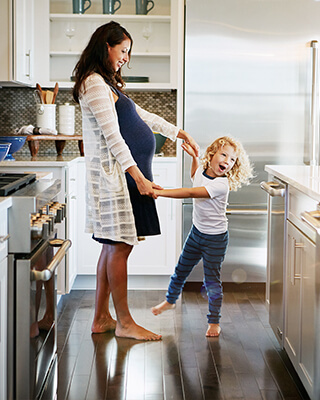 Warm, quiet CorkPlus™ BLUE attached underlay, with built-in Microban® antimicrobial product protection, inhibits the growth of mold and mildew that cause stains, odours and flooring deterioration. 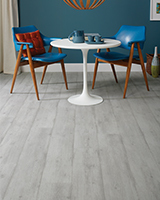 TORLYS has everything you need to complete your floor. 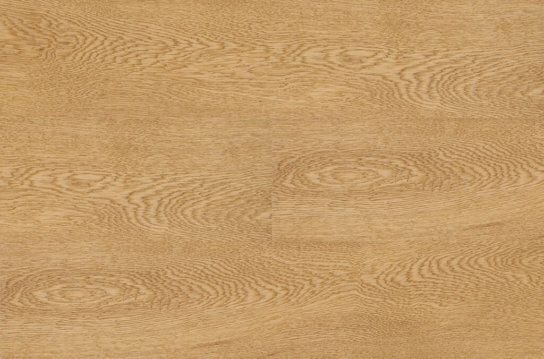 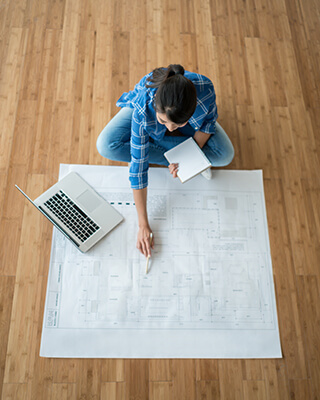 Let us match you with your perfect floor. 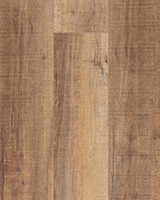 Use our Visualizer to see different TORLYS designs in your space. © Copyright 2019 TORLYS Inc.